Breakfast sets the tone for the rest of your day. A healthy breakfast can put you on the path to a day full of healthy decisions. And it can also provide the energy you need to dominate your to-do list. 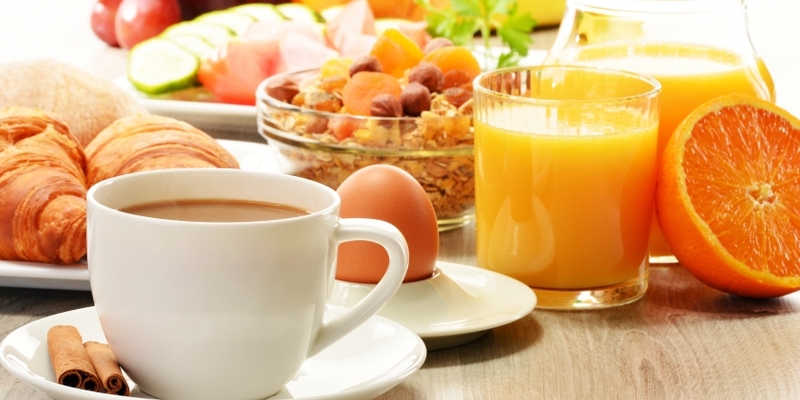 This healthy breakfast quiz will help you master the art of the healthy breakfast. In only nine questions, you’ll test your ability to pick proteins, carbohydrates, fats, fruits, and beverages. Finish the last question to see your score and cruise the answer key to see where you went astray. And share the quiz and your score with friends. That way you can claim your breakfast-building bragging rights.